This is about a combat event that happened in May, 1969 in the area around the fire support base named LZ Professional. It is a reconstruction of events from declassified offical records as well as the personal recollections of veterans from Americal units who were involved. On May 12, 1969, the North Vietnam Army (NVA) began a major offensive throughout the Americal Division area of operations at LZ's Baldy, Center, and Professional. One of the most intense attacks occured in the "free-fire zone" around LZ Professional patrolled by the 1/46 Infantry. 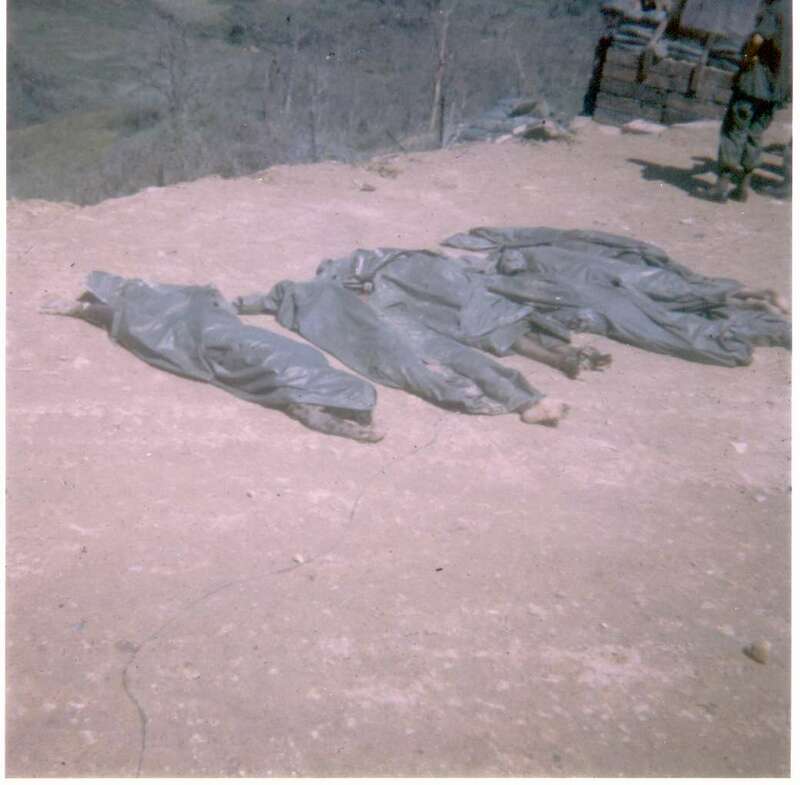 The attack on LZ Professional escalated into a Tactical Emergency (TAC-E.) on May 15,1969 when a full airmobile brigade of the 101st Airborne Division was dispatched into the area. From May 12 to the conclusion of Operation Lamar Plain, US casualties counted to 125 US KIA, 460 US WIA, and 1 US MIA. Most of these counts were sustained in intense combat during the month of May. The Americal units directly affected were the 1/46th Infantry companies and C Battery, 1st/14th Arty, which maintained 105mm artillery atop LZ Professional. 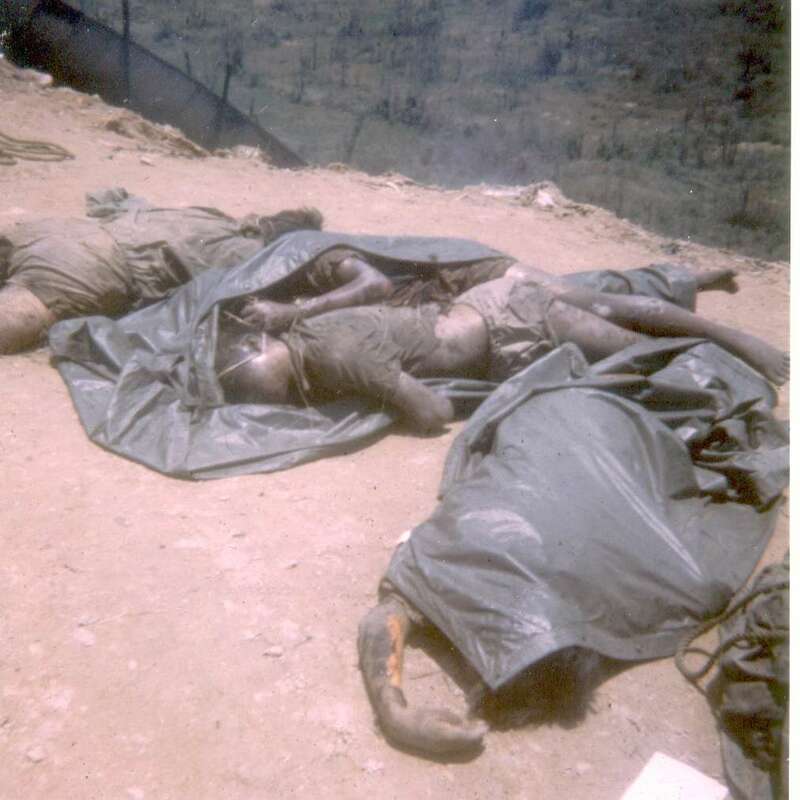 On a moonless night, at 0220 hours on May 12, 1969, LZ Professional, defended by Co. D, 1/46th Inf. and Btry C, 1/14th Arty, a surprise attack from an NVA sapper unit from the V-16 NVA Sapper Battalion took place. 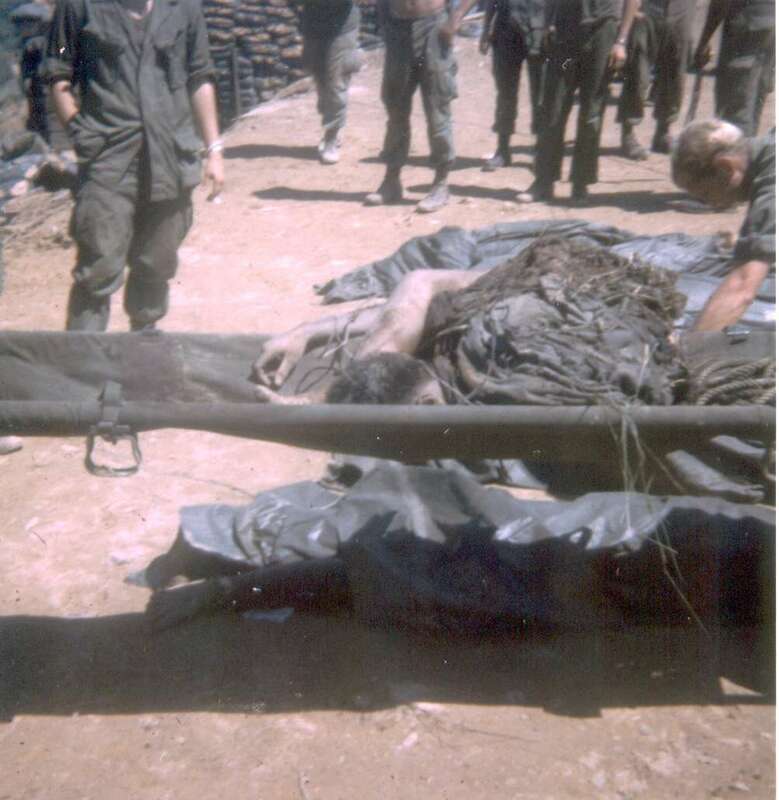 On the morning after the attack, the remains of twenty NVA sappers killed in action were left stranded in the perimenter line barbed wire. The LZ received a continuous barrage of incoming mortar rounds and rocket fire from a recoilless on the adjacent hill 497. 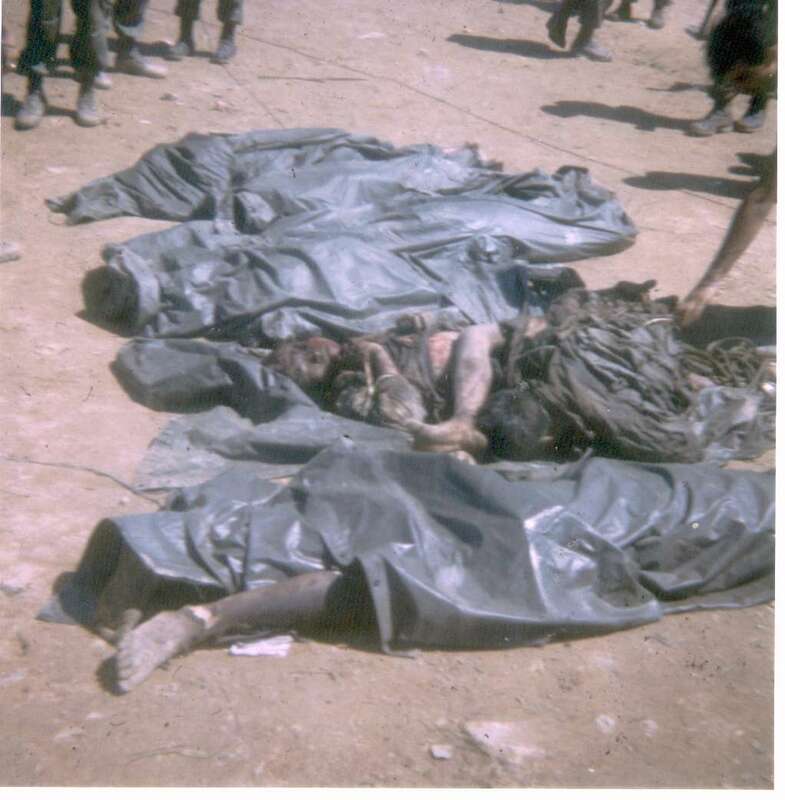 The intense incoming prevented carcasses of the dead NVA from being removed from the LZ's perimenter wire, They were left to rot in the hot sun leaving a horrible smell and sight. As the day wore on, conditions on LZ Professional had become severe. Any medical evacuation required significant air support to temporily dowes incoming fire. Defense of the LZ required constant day and night air support, including the awesome firepower of AC-47 "Spooky" fixed wing gunships circling the hill. The NVA also set up a substantial battery in the area immediately surrounding the LZ. An estimated 15 to 20 anti-aircraft (12.7mm) positions were strategically placed where two or more guns could fire simultaneously against aircraft. For several days, anything airborn near the LZ would face a virtual continuous wall of salvos. As an aircraft flew over the area, it would be fired at from one or more NVA guns... and when it would move out of range of one NVA gun... another would begin firing from an adjoining position... and so on. NVA anti-aircraft firepower was so effective that in the period of just a few days, it disabled most of the B, 2/17 Air Cav unit. On one day, the damage to B, 2/17 aircraft was so severe that only one helicopter of out of 28 aircraft was reported in flying condition. 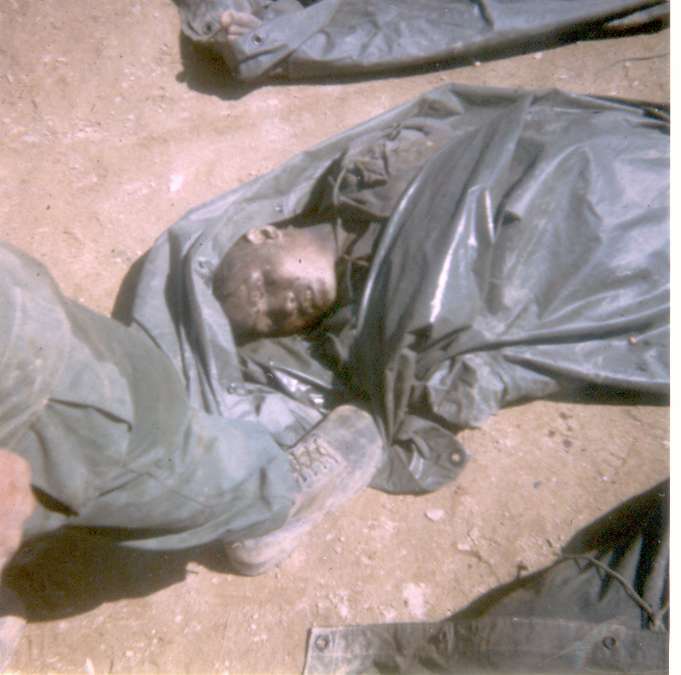 Overwhelming odds for A Co. 1st/46th Inf. At the same time that LZ Professional was under heavy fire, NVA units from the 3rd Regiment, 2nd NVA Division stunned outnumbered 1/46th Infantry line companies fighting near the firebase. A severe attack began at 0810 hours on May 13, 1969 when the 3rd Battalion of the 3rd NVA Regiment (estimated to be 250 to 300 men) engaged Co. A, 1/46th Inf. and the attached E. Co. Recon platoon, a total US force of 91 men. The battle continued for 35 hours. On May 14, at 0530 hours, an AC-47 "Spooky" was diverted from the defense of LZ Professional to support Co. A. It enabled a medevac mission to evacuate 1 US KIA and 13 US WIA. Dunagan's company was still in serious trouble and faced great danger. His company's casualties had risen to about half of its men. 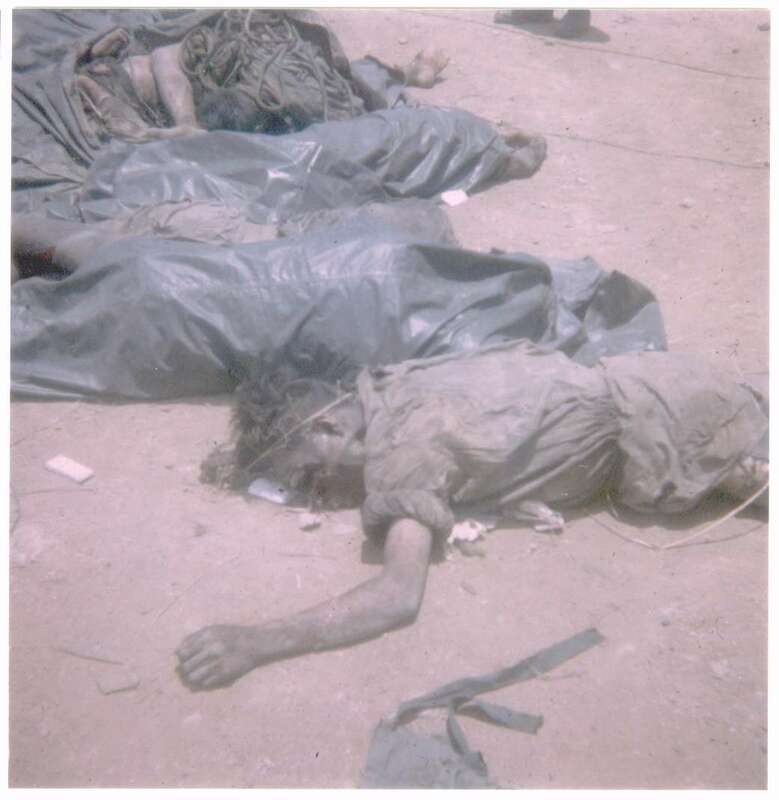 The NVA continued an intense attack of mortar rounds and grenades. Co. A had to get out of its indefensible position by nightfall or risk loss of the entire unit. Because of the intense attack that had been going on against LZ Professional, supporting artillery did not have enough HC smoke rounds on hand. 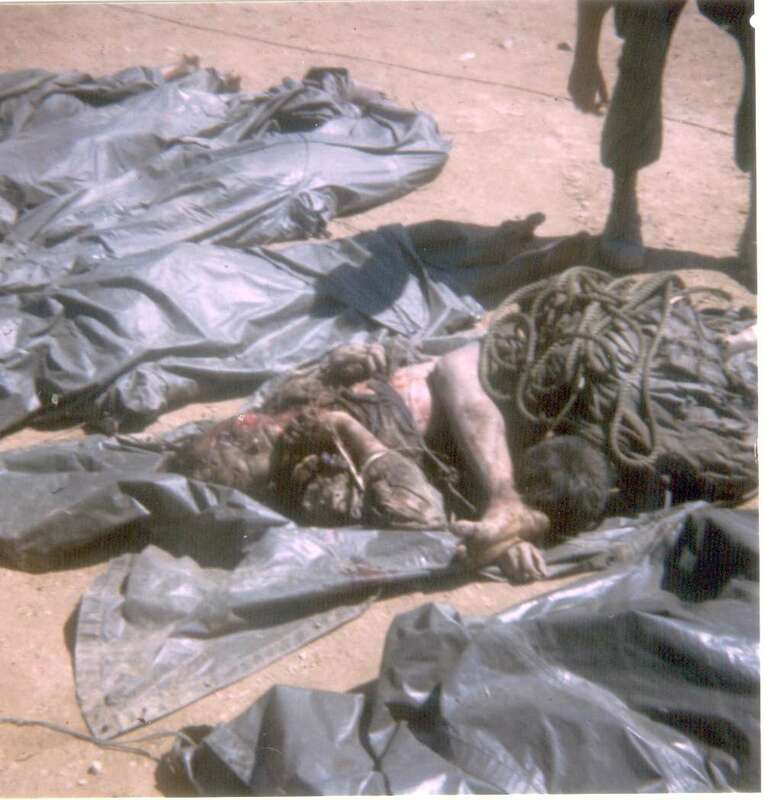 It was necessary to use highly dangerous white phosphorous rounds to build up and maintain a sufficient screen. It was immediately apparent there were not enough uninjured men left to carry both the wounded and the dead. 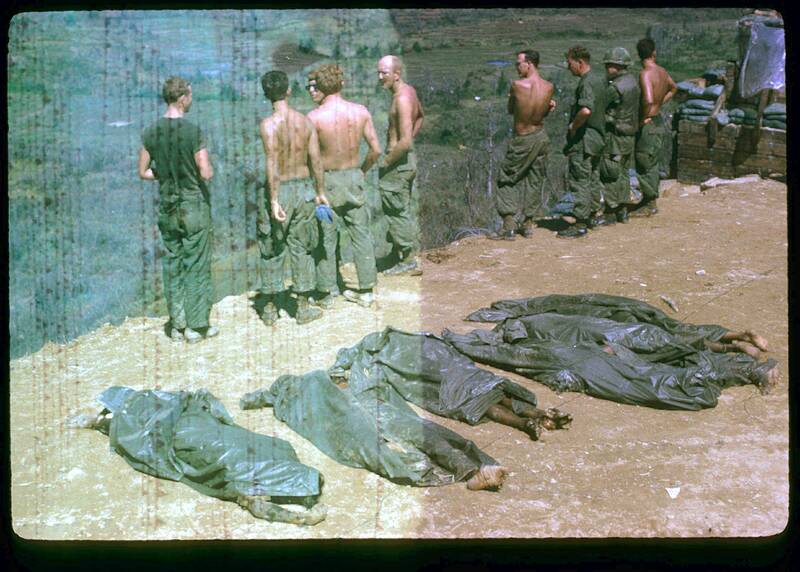 Dunagan and LTC Underhill made the agonizing decision that the dead must be left. By the end of May 14, the field strength of the Co. A and the E-recon team had declined to a count of 47 men. On the next day, May 15, the Americal Division declared a Tactical Emergency. Captain Kern T. Dunagan was awarded the Medal of Honor. The actions of Cpt. 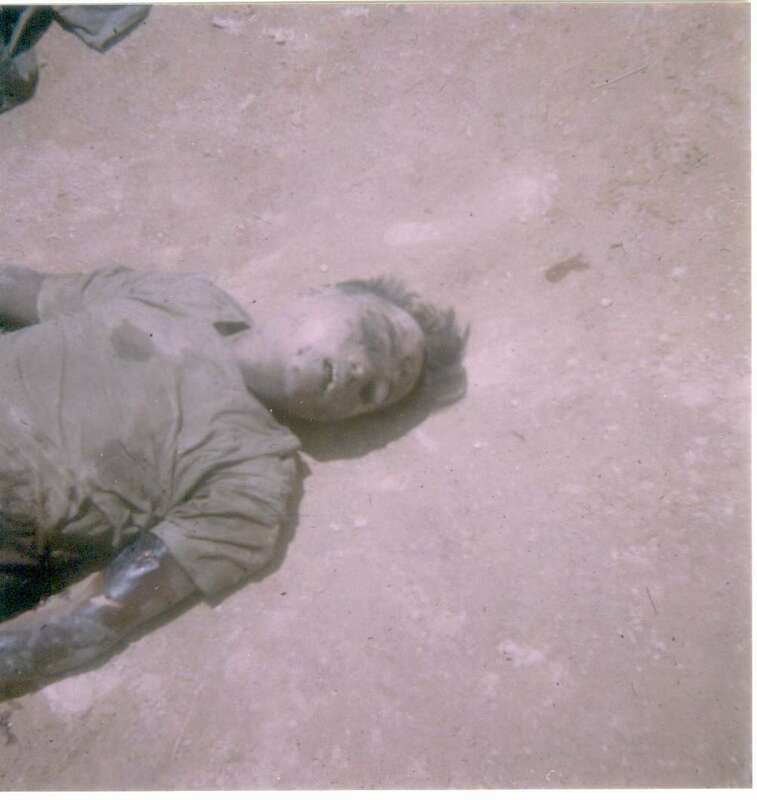 Dunagan were probably the most heroic of any single individual in this 1969 combat event. The predicament endured by Co. A was presumably the most severe of that endured by any unit involved in this fighting. Many other units of the Americal and 101st Airborne also took significant casualties. Batry. C 1/14th Artillery sustained serious losses, which reduced its ability to maintain artillery support, and nessitated its replacement on LZ Professional by Btry. B 1/14th Artillery. The 1/501st Infantry companies were engaged in a savage day-long battle near LZ Professional on May 18th. Co. D, 1/46th took numerous losses on the perimeter of LZ Professional on May 12. Speculation existed that the 101st was reluctant to take additional unfavorable publicity and it discouraged or diverted news coverage of the Operation Lamar Plain Story. These photos came from David Lewis. David was in FDC, he had never seen these photos until June of 2002. When he was in Vietnam he took photos for his brother and sent them to him. Daves brother furnished the film.These were slides and I had prints made. These are pictures of some of the V-16 NVA Sapper Battalion . This is not all that were in the wire. These are the ones who tried to come up our side of the hill. They stayed in the wire for three days before they could be removed. One of the gooks in the second picture had on a gold ring and Dave took the ring off him and put it on his little finger.I was with Dave when these pictures were taken and when he took the ring. He still has that ring to this day. 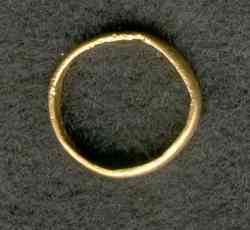 Here is the ring that Dave has had all these years. I received it in the mail on 2/10/03.